Over the course of his career, Verner Panton introduced a series of modern lamps unlike any of his Scandinavian contemporaries. 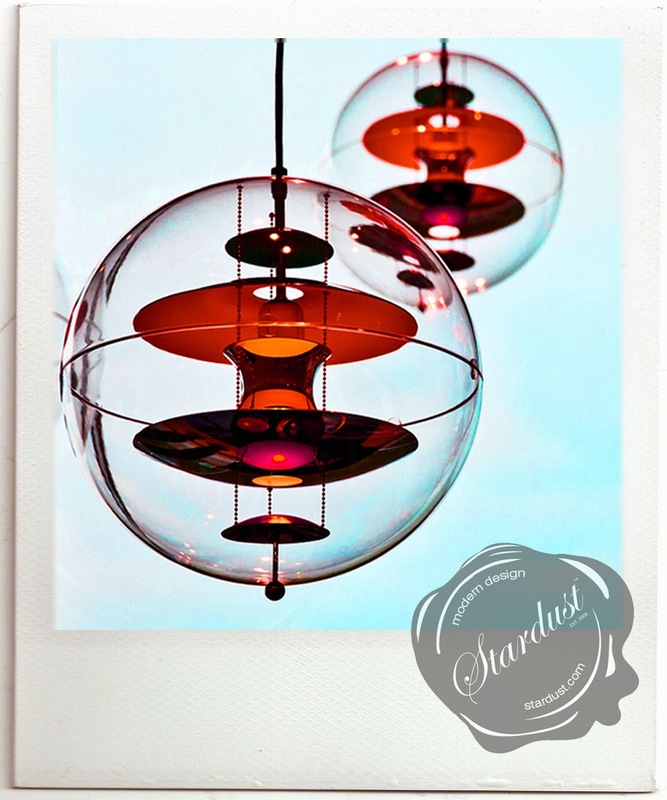 Many of his designs fused organic shapes with future-forward materials, like the lightweight Globe Pendant (1969/2009). The transparent acrylic sphere surrounds five internal white or colored plates, which reflect and diffuse light.